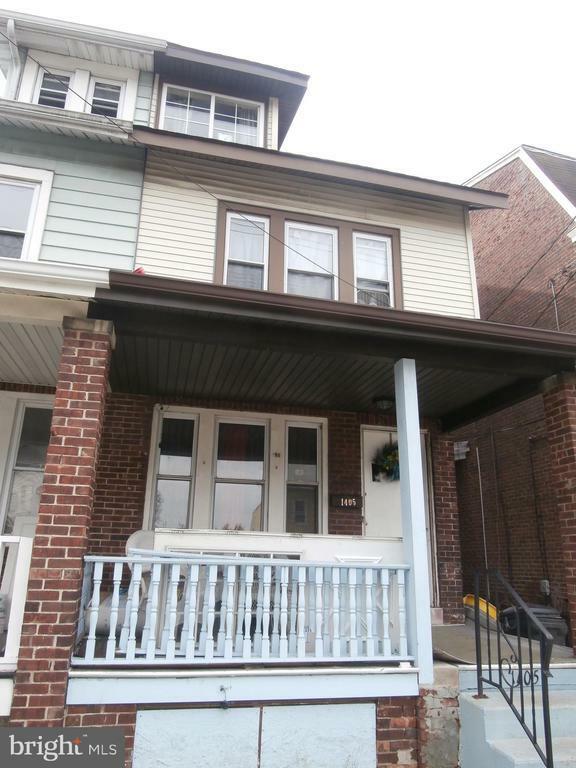 Well kept seated in the Villa Park, Hamilton.Move in ready, but lease pending or negotiable. It features a front porch, LV, DR, Kit. 3 descent size bedrooms and a finished attic..rear deck, fenced yard and full bsmt. It is sold strictly AS IS. Buyer responsible for all City inspection and or certification if needed to obtain the Certificate of Occupancy.